From the experiences of our initial stores, our team has learned and continues to learn from the suggestions and input from guests, friends, and colleagues from area restaurants. 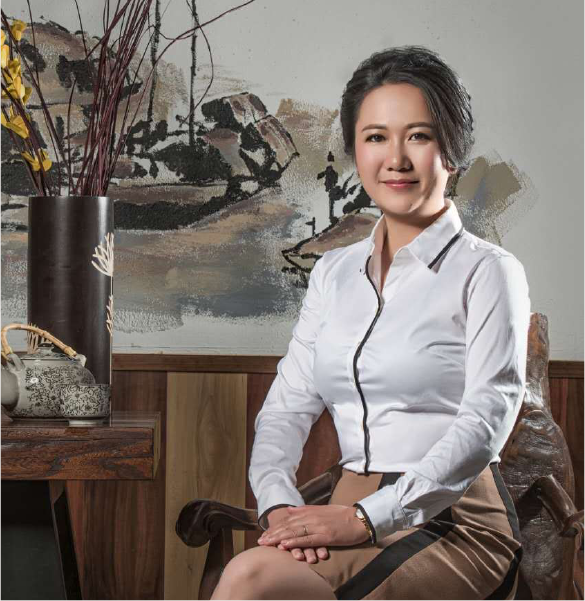 Dr. Yang and her team have been giving their very best to provide high quality ingredients in every meal. We will continue to put brand name and more details of our journey on the menu and our website. We understand everyone has a different opinion on health and what is considered healthy, and we respect everyone’s opinion. Here at Pepper Twins, we follow our tradition, our value, our system, and our standard in our pursuit. We continue to invite genuine comments and suggestions to help us grow and improve. We want to address some of the questions about our dishes and provide an overview of what we serve our guests. 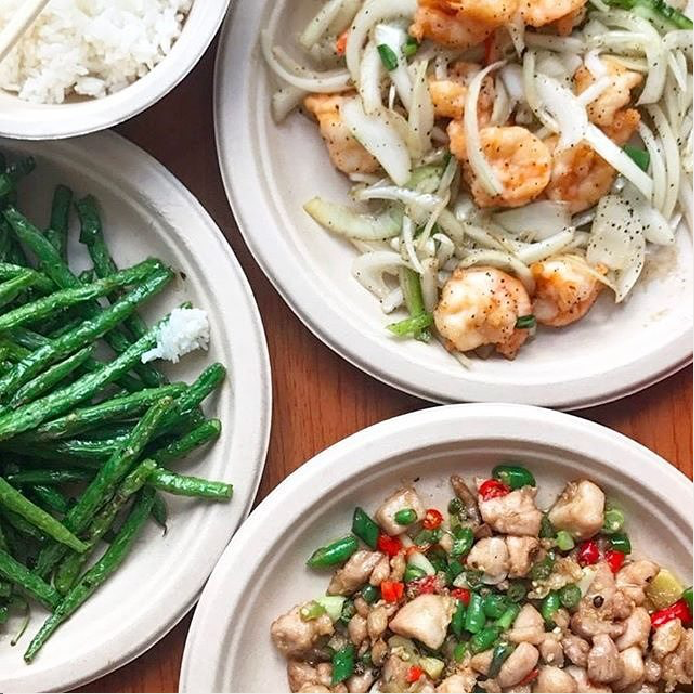 One of the most unique ingredients in our meals is peppercorn – imported from Dr. Yang’s hometown in Sichuan, China, approved by the FDA, and inspected by health department from the City of Houston. At Pepper Twins, we use Spring Mountain chicken meat, supplied by one of the top food providers in the country (who uses no hormone and no antibiotics). Also, we use farm old hen (1.5 -2.2 years) for our chicken soup. In Chinese culture, we believe this brings out the most amount of nutrition (in Dr. Yang’s hometown, this type of soup is frequently prepared for new mothers who just delivered their babies). As for Pork, Dr. Yang’s own family only eats farm raised pork – and that’s the type of meat that we use. Here, we choose Berkshire pork front shoulder meat. Some dishes, such as chitt’lin’s…etc, contain ingredients that Berkshire does not carry or provide. Therefore, those dishes do not contain the premium marker (the “Premium, Farm Raised, Homemade” marker) on our menus. When it comes to Beef, Dr. Yang chooses Certified Angus beef (CAB). For the dishes that contain ingredients that are not CAB, our menus do not carry the premium marker (the “Premium, Farm Raised, Homemade” marker) on such items. For eggs, there are two dishes that involve the use of organic eggs: sautéed organic eggs with tomatoes, and fried rice. All of the organic eggs that we use are purchased from our supplier every week. During other meat preparations, we used regular egg white to seal some special meat and separate them before cooking, in order to minimize the influence of air on the freshness of the meat. For guests who have other preferences, we ask you to avoid those particular items. Please talk to one of our team members about it. On rice, we only choose Kokuho rice. Unfortunately, we do not have brown rice as an option at this time. Vegetables: our team tries our best to obtain the freshest vegetable available. Not all of our vegetable dishes are organic; and we believe that all vegetables can provide daily nutrition, whether organic or not. Regarding Seafood: Dr. Yang chooses Tilapia, and farm raised whole fish from our local wholesale provider. In her hometown, people love Tilapia, as do many if not all of our guests. We ask our guests to order the dishes in accordance with their preference. We do not use MSG and do not ask our chefs to add MSG to our dishes. We have also tried our best to limit their use, although it has been brought to our attention that certain sauces or spices may contain MSG. For our guests who are sensitive or allergic to any particular food item, please notify our managers or team members so our team can prepare accordingly. We frequently receive requests for gluten free dishes from our guests. We have identified those dishes with the Gluten Free markers on our menus. Here at Pepper Twins, our founder’s philosophy is: happiness makes one healthy. We hope our delicious dishes will bring about happiness to our guests! It didn’t take much time for her to develop a relationship with the locals which further strengthened the Pepper Twin brand. Yunan has now opened more than six locations in the greater Houston area. our natural ingredients and robust flavors. Food is our passion and our culture because it brings friends and families together and allows them to experience our culture through our food. We specialize in Country-style Premium Chinese and gluten friendly cuisine. We serve only the best: Fresh seasonal nine-leaf peppercorn(imported from China, FDA approved), Angus certified beef, Berkshire pork(the best brand), and Farm Raised Chicken (thighs only, no hormone or antibiotics), Duck, Organic egg, fresh local tilapia(whole fish). Although we are not experts on flavoring our food, we rely on using the combination of natural flavors that makes us unique based on traditions of Chinese culture.